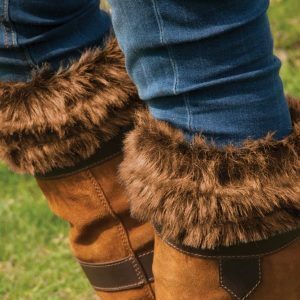 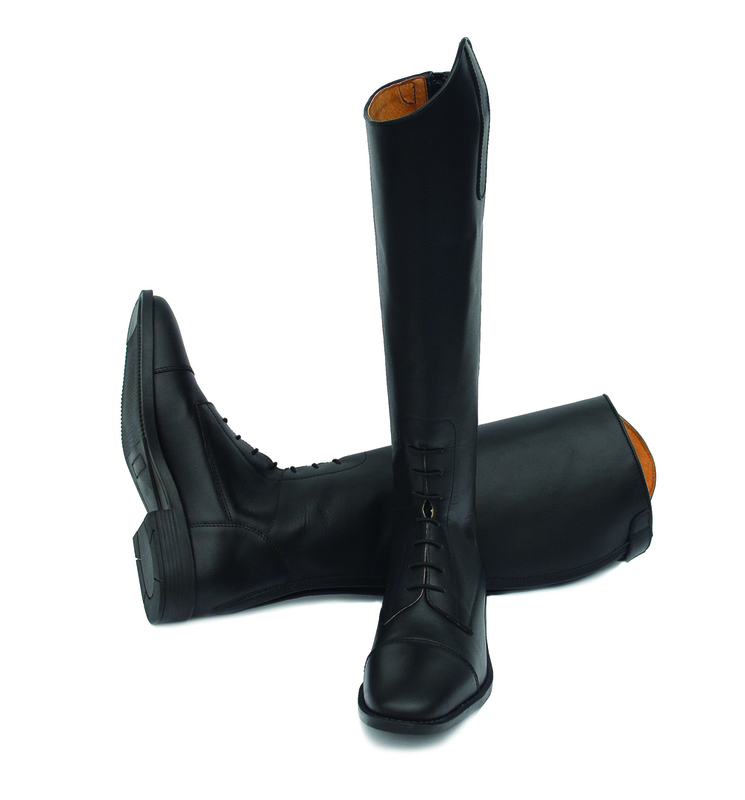 These competitively priced boots offer great value for money, made from fine grain leather with a smooth finish. 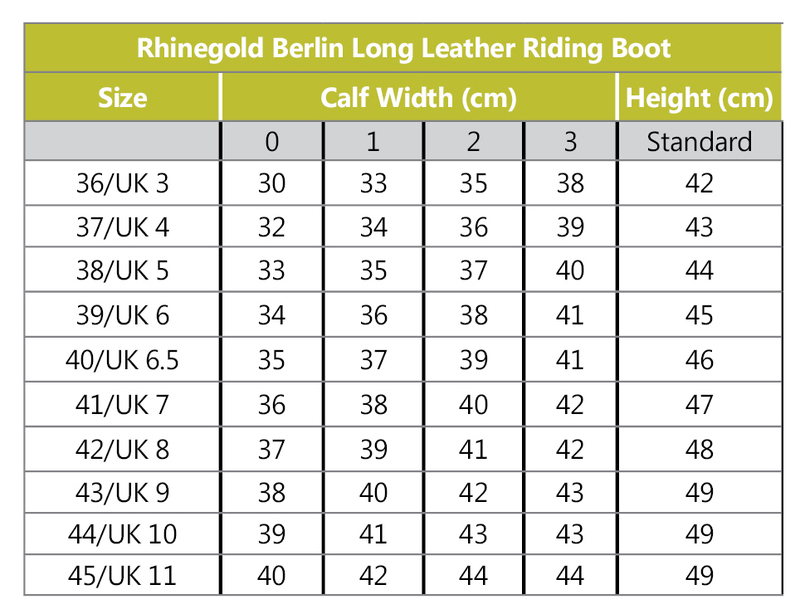 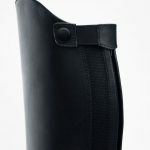 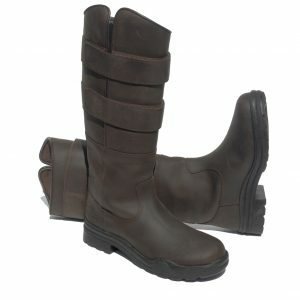 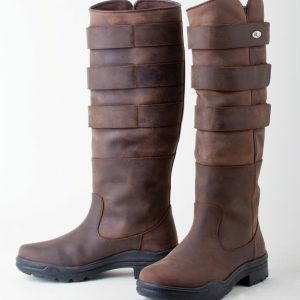 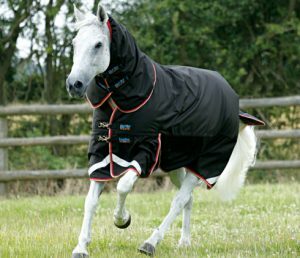 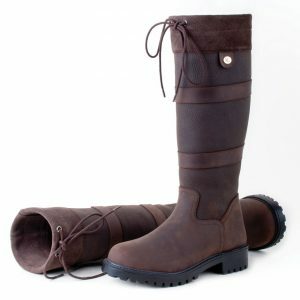 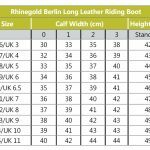 With elasticated laced front detail and a user friendly smooth feel wide zip pull these boots are practical and smart. 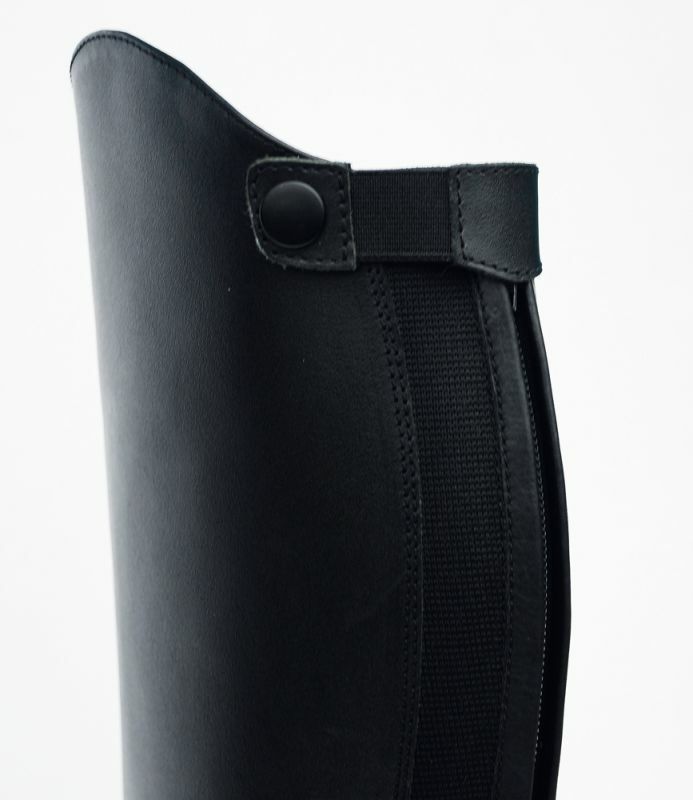 The added elasticated panel at the calf allows for greater movement and a comfortable fit, with a sure grip sole to finish.